It's saturday and that means epic troll Christopher Blair is launching another Hillary Clinton death hoax (he does this every week...). Blair usually works in sets of three articles and so far we've already spotted two: "BREAKING: Hillary And Chelsea Clinton Involved In Serious Boating Accident" and "BREAKING: Chelsea Clinton Dies In The OR-Hillary Still Critical After Boating Accident". We expect a third article announcing Hillary's death to come out soon. 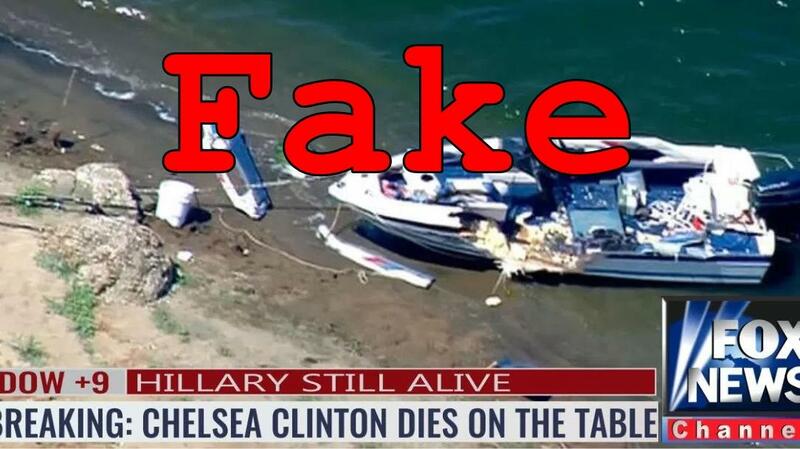 UPDATE: And there it is: "BREAKING: Boating Accident That Killed Chelsea Clinton Claims Hillary Just Hours Later". The Clinton women were enjoying a day of boating on Lake Huron just off the coast of Port Weatherly, North Dakota when something went terribly wrong. The Coast Guard says the boat went off course on its own and crashed into the rocks of a well-known reef, capsizing and throwing 11 people into the water. Chelsea Clinton was about to embark on a reign of terror similar to the one her mother has been on for 40 years when her life ended on the operating table at Chicago's St. Hope Hospital. Chelsea and her mother were involved in a boating accident this morning off the coast of North Dakota on Lake Huron. Of course none of it is true. The image used with the second story is actually from a 2014 boating accident near San Diego. 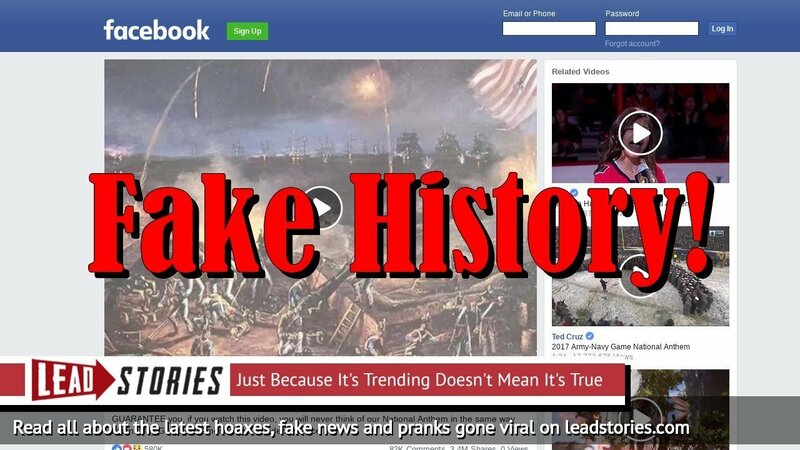 DISCLAIMER: America's Last Line of Defense is a satirical publication that may sometimes appear to be telling the truth. We assure you that's not the case. We present fiction as fact and our sources don't actually exist. Names that represent actual people and places are purely coincidental and all images should be considered altered and do not in any way depict reality. In other words, if you believe this crap you're a real dumbass. "Mr. Clinton is in no way interested in engaging in whatever conspiracy theories you imbeciles will concoct over this. He's headed to see his wife and just learned that his daughter is dead. Have some respect."